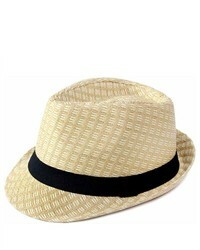 Bailey Rokit Straw Fedora $65 Free US shipping AND returns! 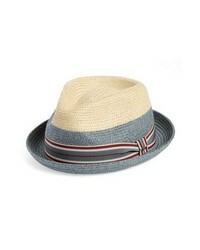 Bailey Rokit Straw Fedora $38 $65 Free US shipping AND returns! 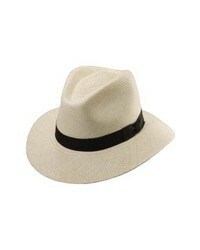 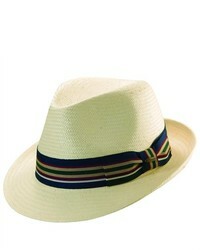 Scala Panama Straw Fedora $92 Free US shipping AND returns! 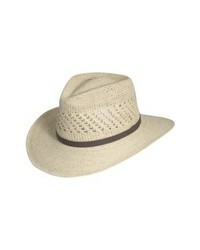 Scala Straw Outback Hat $130 Free US shipping AND returns! 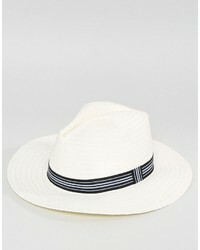 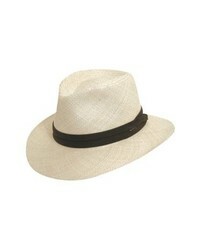 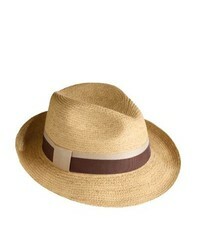 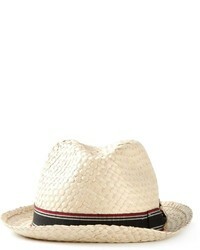 Scala Panama Straw Safari Hat $130 Free US shipping AND returns! 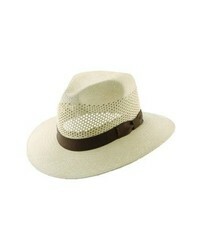 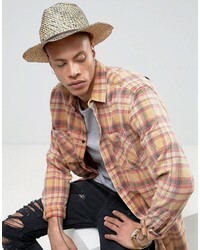 Scala Straw Outback Hat $90 Free US shipping AND returns!